Tee times are recommended but not required. 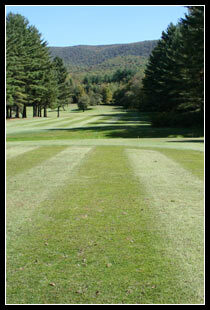 Please call (802)694-9144 to reserve your tee time. Tee times may be made 7 days in advance.